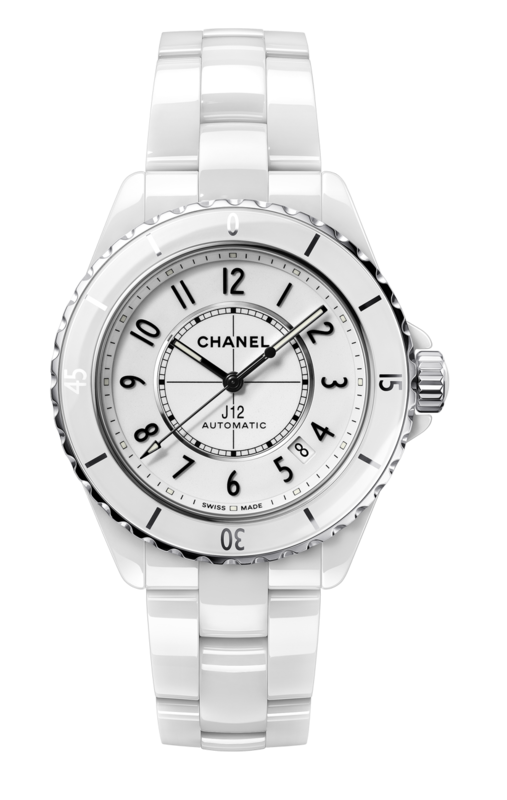 The case, in black or white ceramic with stainless steel, measures 38mm. It has an AR-coated sapphire crystal, a sapphire display back, and it is water resistant to 200 meters. Ceramic cabochon crown. 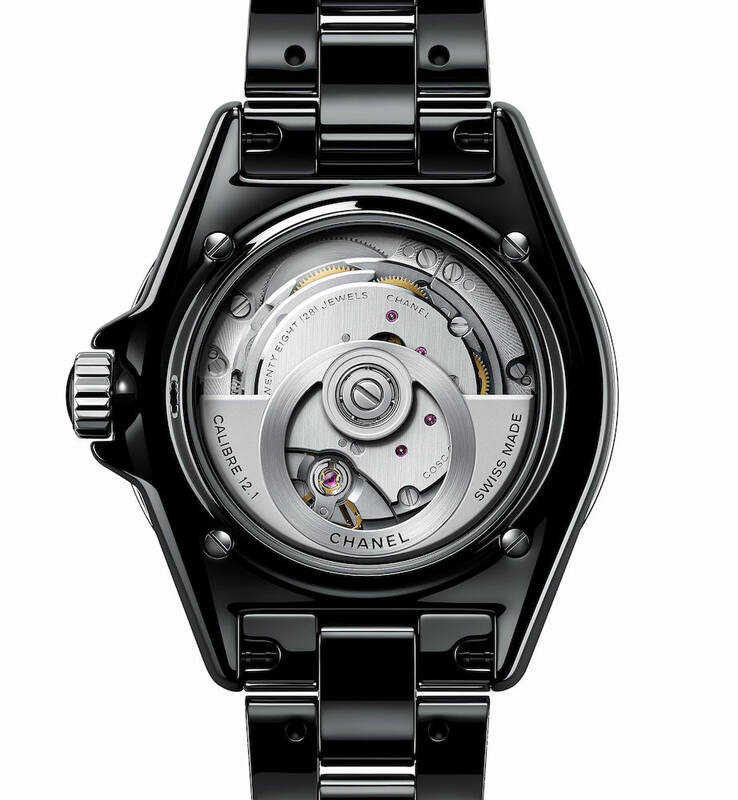 Movement is the Swiss automatic Chanel in-house (in collaboration with Kenissi) caliber 12.1 with 28 jewels, 28,800 vph and a power reserve of 70 hours. 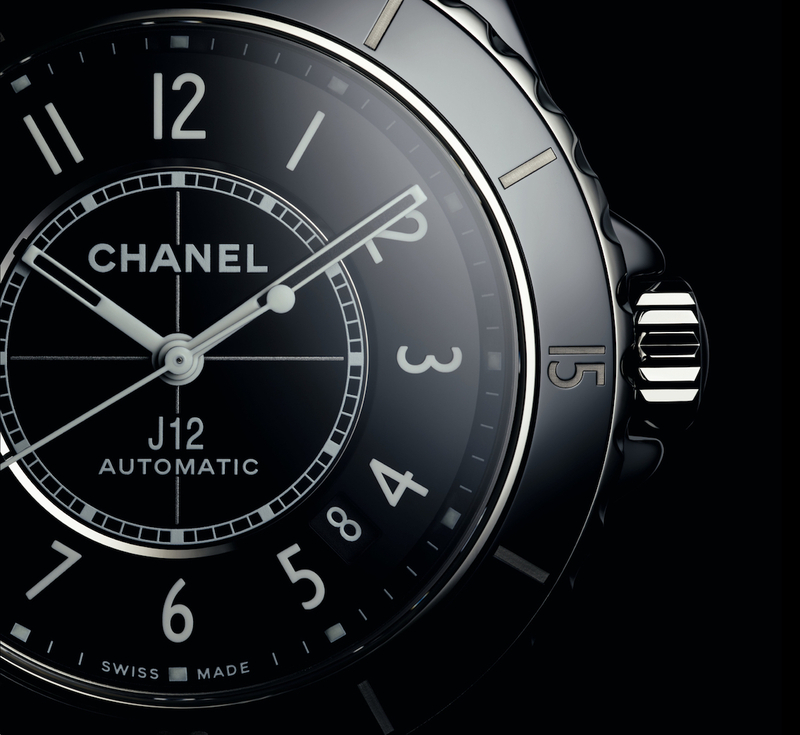 It is COSC-certified as a chronometer. 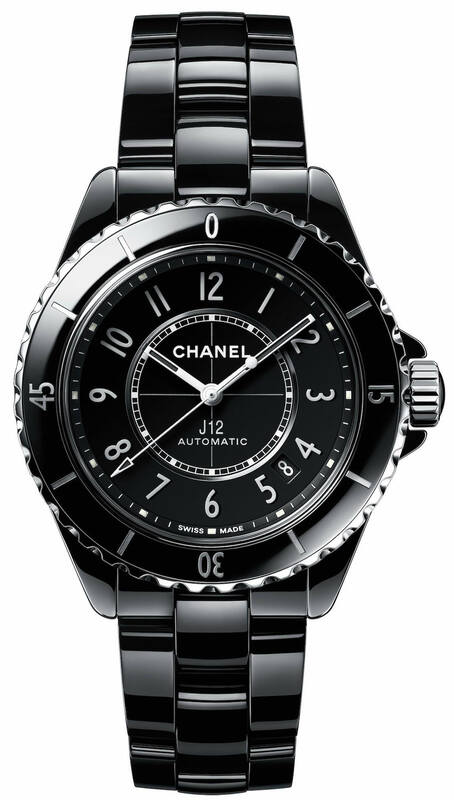 It has a black or white lacquered dial with luminous hands and markers. It comes on a white or black ceramic bracelet with triple-folding clasp.